Do you feel the heat coming? Wait! We're not referring to the onset of summer season. It’s about the Toyota Vios Cup season 4, the country’s most prestigious motorsport event slated to start on April 28-29 at the Clark International Speedway in Pampanga. Now on its fourth year, expect a fierce battle among the country’s top racers vying for top honors. Season 4 has been spiced up with bigger cash prizes for the top three winners in each of the four rounds. This goes with one-year bragging rights, too. 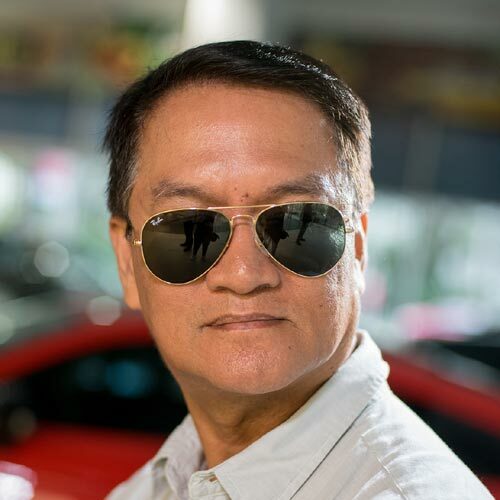 “I am confident that this racing program will further boost the popularity of local motorsports, especially since we will finally be launching Toyota Gazoo Racing or TGR in this year’s Vios Cup! 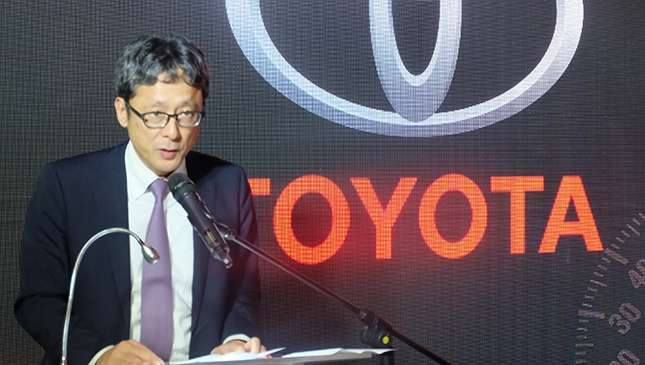 TGR is Toyota’s global racing brand to further push ‘Waku Doki,’” says Satoru Suzuki, Toyota Motor Philippines (TMP) president. Gazoo Racing is Toyota’s special motorsports division in charge of developing new technologies for the company’s global racing activities. The program, Suzuki adds, is focused on three aspects: Human resources development, making ‘ever-better’ cars, and expanding the motorsports fan base. 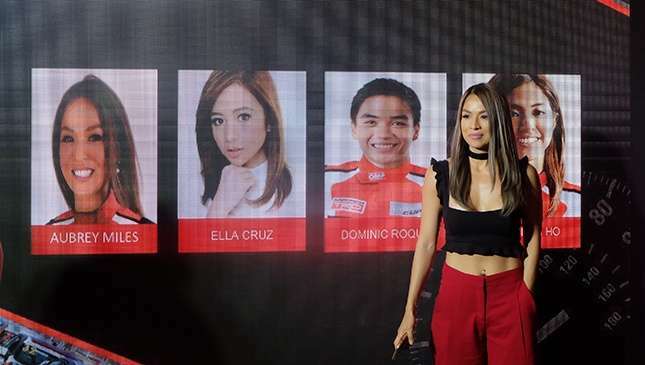 Speaking of fans, eight celebrities are among the 62 personalities battling for the podium in the Vios Cup. 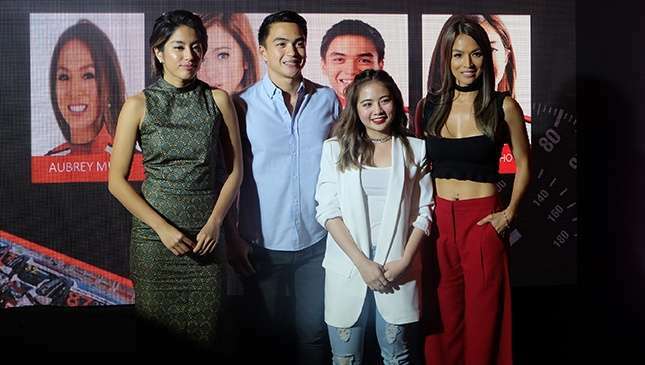 Among those who will slug it out in the Celebrity Class are Fabio Ide, Jasmine Curtis-Smith and Jericho Rosales; and racing newbies Ella Cruz, Dominic Roque, Jake Cuenca, Gretchen Ho and Aubrey Miles. All the competitors will be driving an equally-prepared Toyota Vios with a 1.5-liter engine equipped with original Toyota Racing Development (TRD) racing kits. In an interview, Aubrey says she’s determined to bring home the bacon. “It’s my first time to race,” she said, "excited nga ako eh." So far, one of Aubrey’s handicaps is familiarizing herself with the five-speed transmission of the Vios. “About 10 years na akong hindi nakapag-maneho ng manual transmission,” said Aubrey, who is presently into hard-core body workouts. "Kailangan ng konting practice pa sa pag gamit ng kambiyo." Nonetheless, she is hoping that her brother, who’s also into car racing, will give her useful tips to improve her lap time. And she promises to frequent the race track as much as as she goes to the gym to sweat it out. Others are placing their bet on Gretchen Ho, a former frontliner of the Ateneo Lady Spikers who is also into fitness programs. There is a precedent for female dominance in this series. 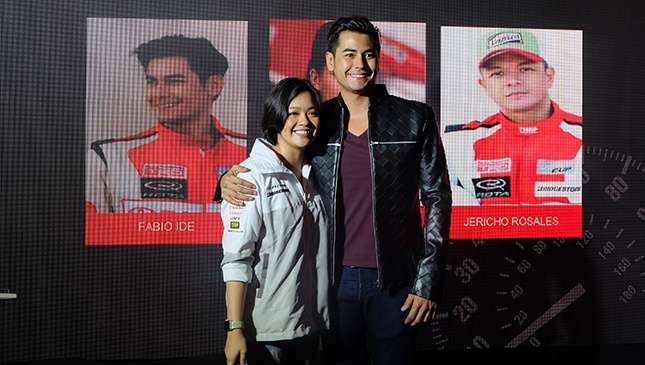 In the past three Vios Cup seasons, celebrity competitor Phoemela Baranda humiliated several male drivers with her impressive driving skills that eventually earned her podium finishes. Other race categories are the Rota Promotional Class, the Bridgestone Sporting Class, and the Total Excellium Super Sporting Class. 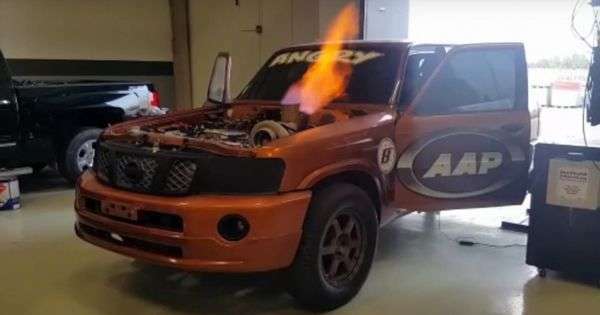 Another showbiz personality, Dominic Ochoa of Team Toyota Quezon Avenue, is competing under the Sporting Class along with senator JV Ejercito. To level the playing field, race officials will be applying several changes in race regulations. Prizes for the top finishers for this year’s season include trophies for the first, second, and third placer for the Promotional Class; P150,000, P100,000, and P50,000 for the first, second and third placer, respectively, in the Sporting Class; and a brand-new Toyota Vios 1.5 G MT, P200,000, and P100,000 for the first, second and third place in the Super Sporting Class. The race schedules are Round 1 – April 28 to 29, 2017 at Clark International Speedway; Round 2 – June 10 to 11, 2017 at CIS; Round 3 – September 15 to 16 (venue to be announced later); and Round 4 – November 10 to 11 at CIS. Other major race sponsors are TRD, Motul, Brembo, AVT, Denso, OMP and Tuason Racing.